Posted 9/21/2018 6:47pm by Drew Johnson. We will be having a meat sale tomorrow from 2-4 at our farm on Lanes Mill Rd. We will have frozen individual cuts of beef, chicken, lamb and pork for sale. 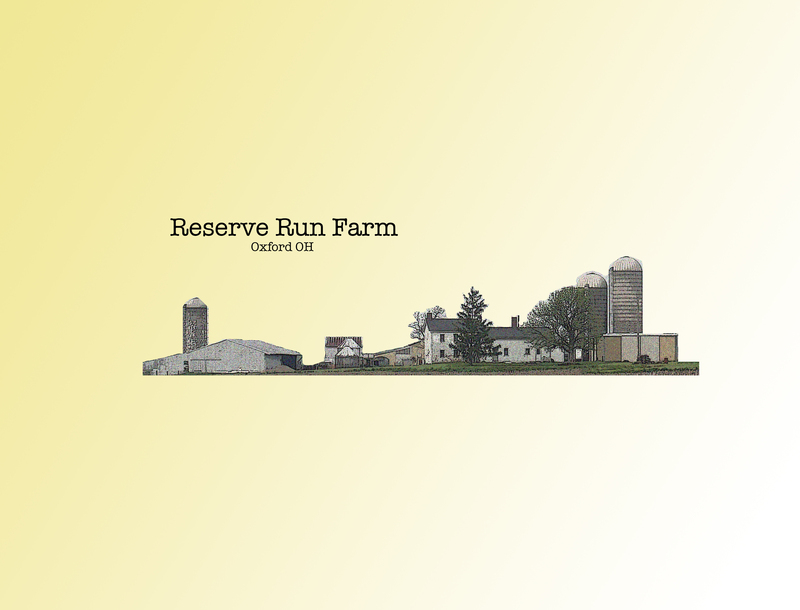 We also will have our very own Reserve Run honey for sale tomorrow. We hope to see you! For additional sale details as well as our general farm updates (and cute animal pictures) follow us on Facebook or Instagram.